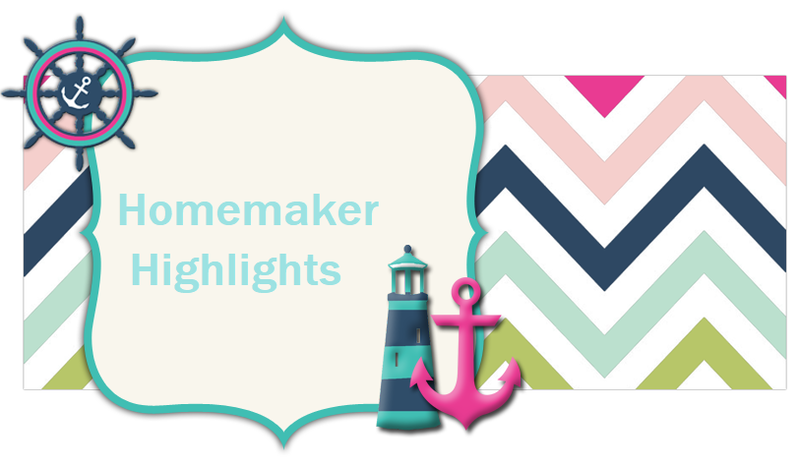 Homemaker Highlights: $150.00 Kohl's gift card giveaway! $150.00 Kohl's gift card giveaway! Welcome to the Kohl’s Giveaway! One lucky reader will win a $150 Kohl’s Gift Card perfect for shopping for clothes, home decor items or even kitchen gadgets. Rules: Use the Rafflecopter form to enter daily. Besides the mandatory blog comment entry, all other entries are optional. Oh My Gosh Beck! is responsible for prize fulfillment. Giveaway ends 9/5 and is open to the US only.